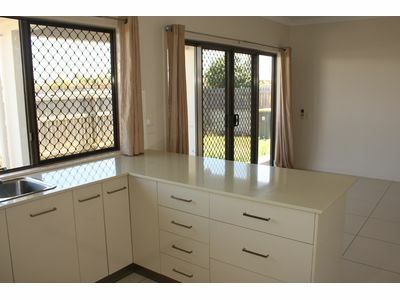 3 BEDROOM MAISONETTE COMES COMPLETE WITH STAINLESS STEEL APPLIANCES! 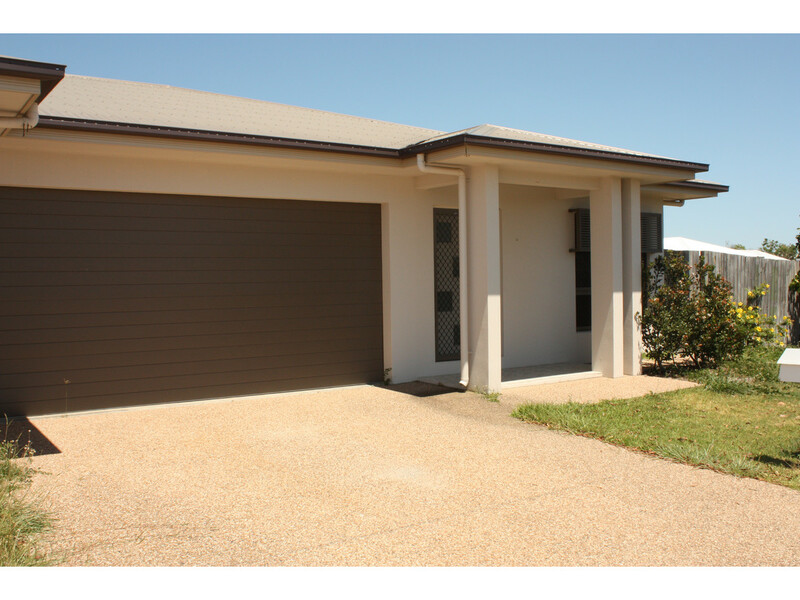 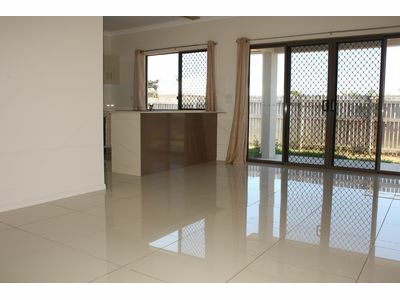 Lowset 3 bedroom maisonette in quiet Riverlea Estate. 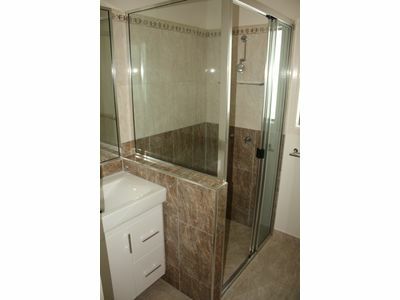 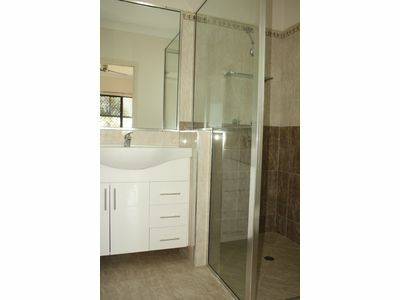 All bedrooms have built ins and main bedrooms has an ensuite, fully air-conditioned and security screened. 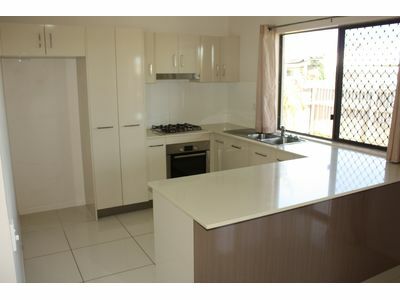 The huge kitchen comes complete with stainless steel appliances including dishwasher and gas cooking. 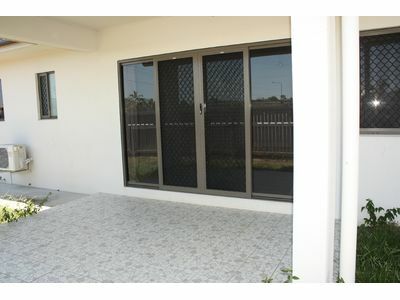 Tiled back patio with fan, double remote access garage, fully landscaped and irrigated lawns and fully fenced. 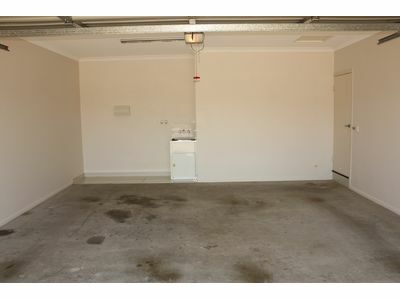 Separate street access for each maisonette. 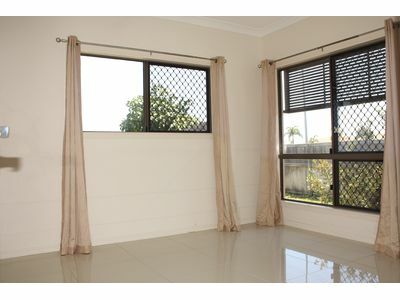 Call Ross Real Estate today on 07 4789 7000.